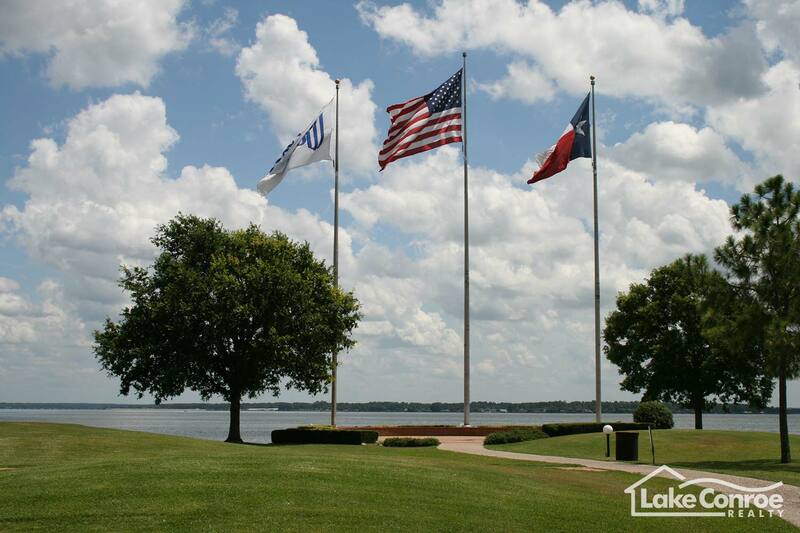 Walden is one of Lake Conroe's most expansive communities. 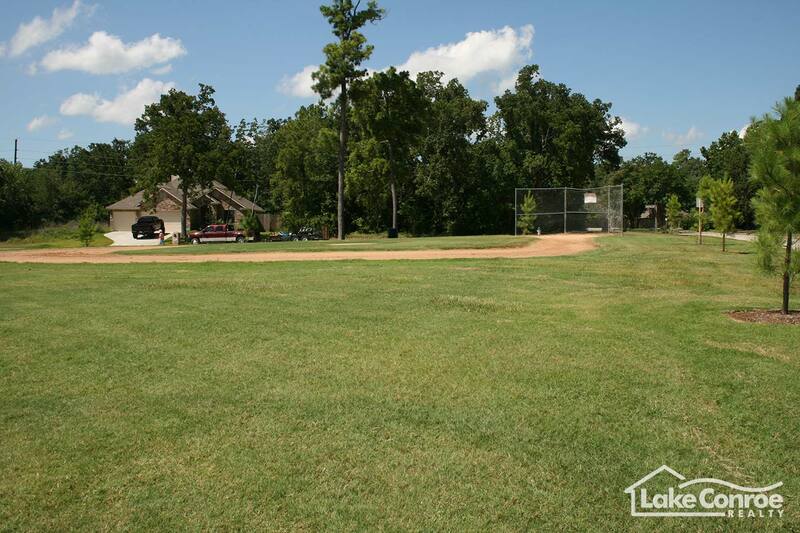 Walden is a master planned type community with many amenities. Walden is home to a nationally recognized golf course that has become an icon for the entire area not just Walden. 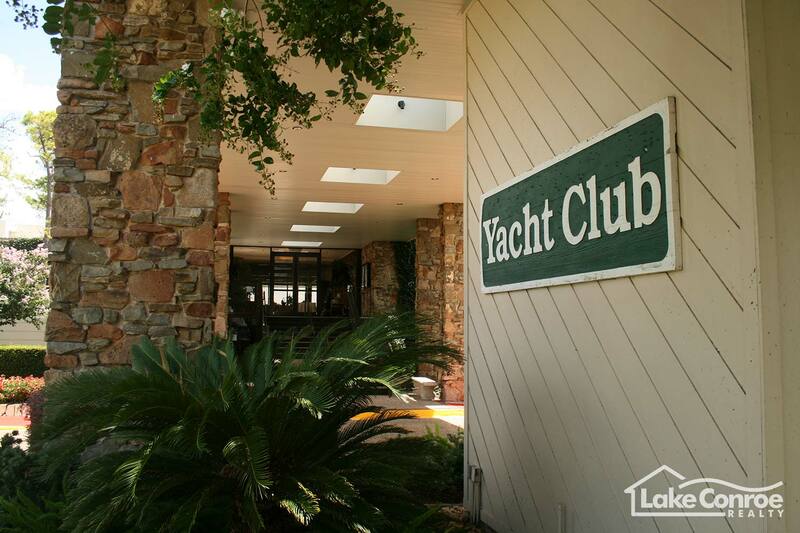 Another calling card of Walden is its Yacht Club. 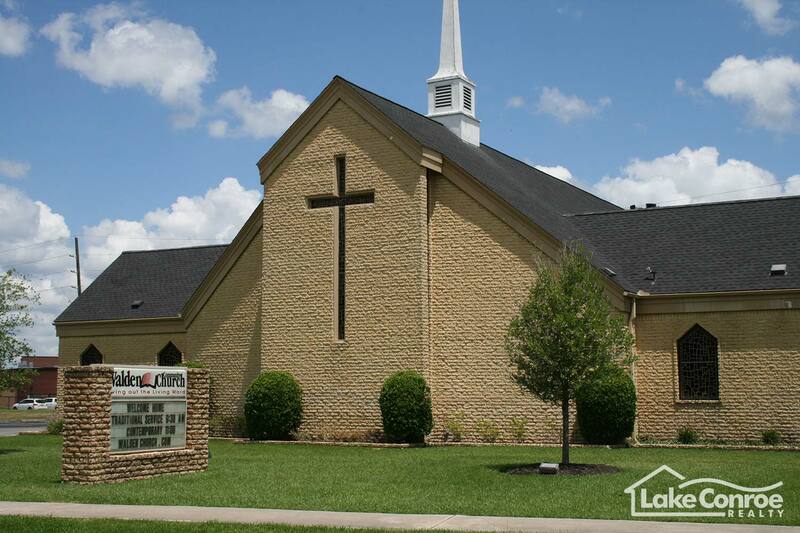 This building is home to one of the best restaurants in the entire area. Anywhere from Steaks and Seafood to Brunches and the signature desert, Bananas Foster. 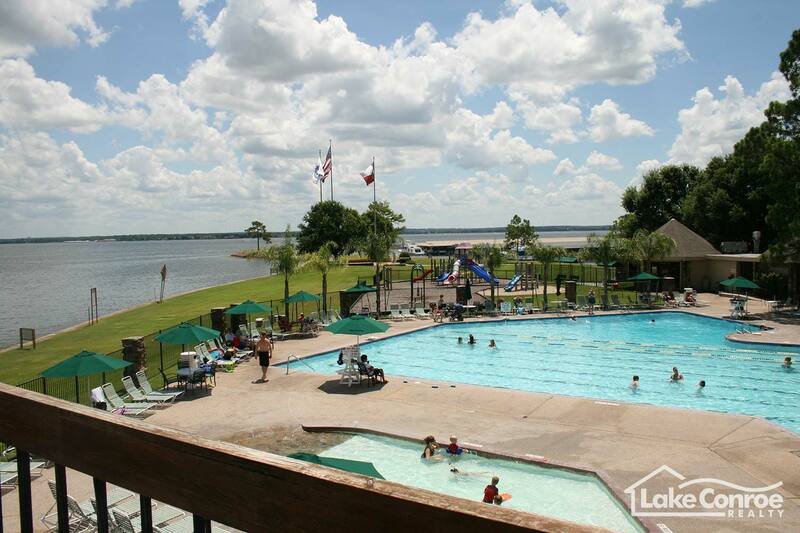 In addition is a pool located adjacent to the yacht club as well as the Walden Marina where you can fuel up your watercraft for a day of fun and sun on the lake. If tennis is your game then Walden also has a place for you, in the form of its large facility which boasts covered and uncovered courts for play in any weather conditions. 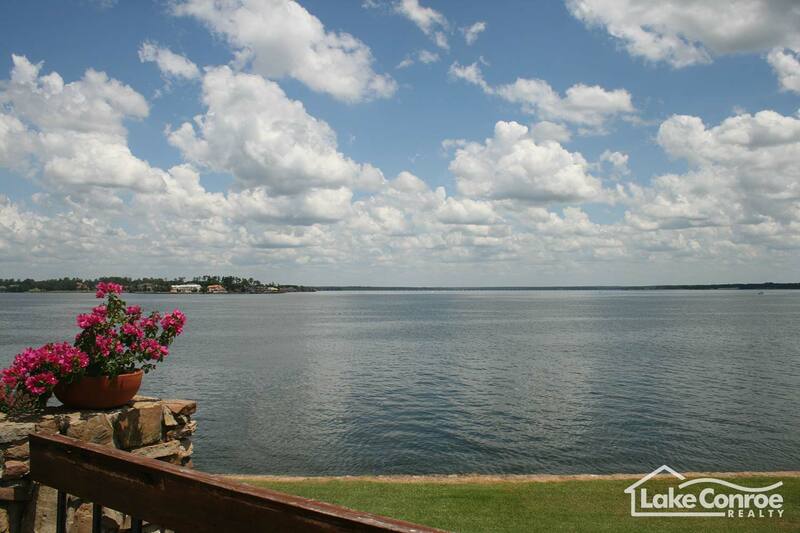 As far as the entire community, Walden covers the most area out of all the communities on the lake which means many different houses can be found. 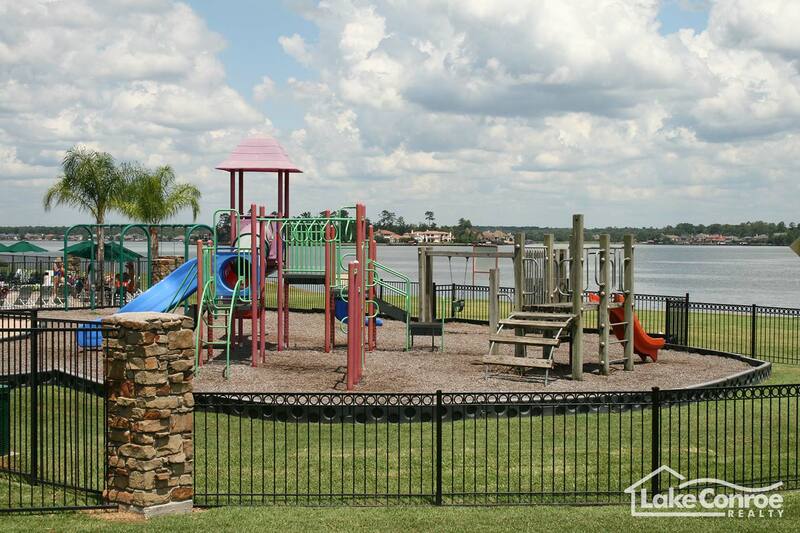 You can find anything from waterfronts to golf course homes in this community and have extreme advantages such as its own Marina and boat launches that some communities just don't have. 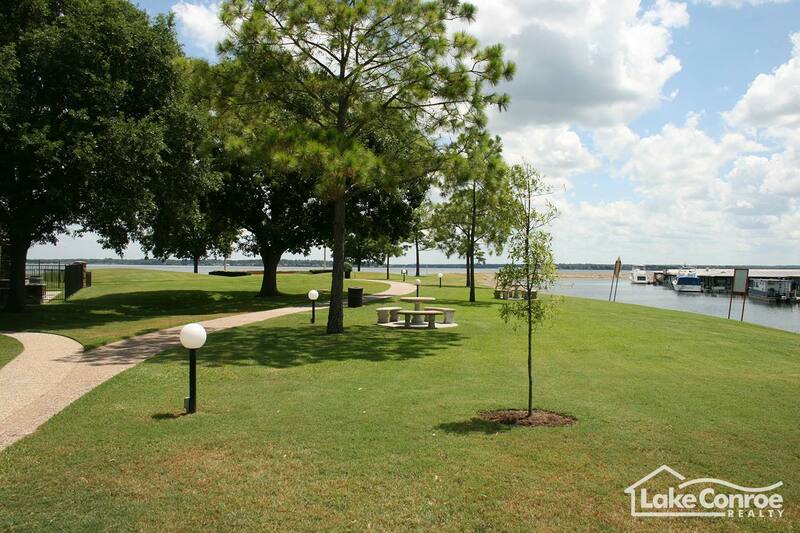 All of these things make Walden one of the most recognizable places on the entirety of Lake Conroe. 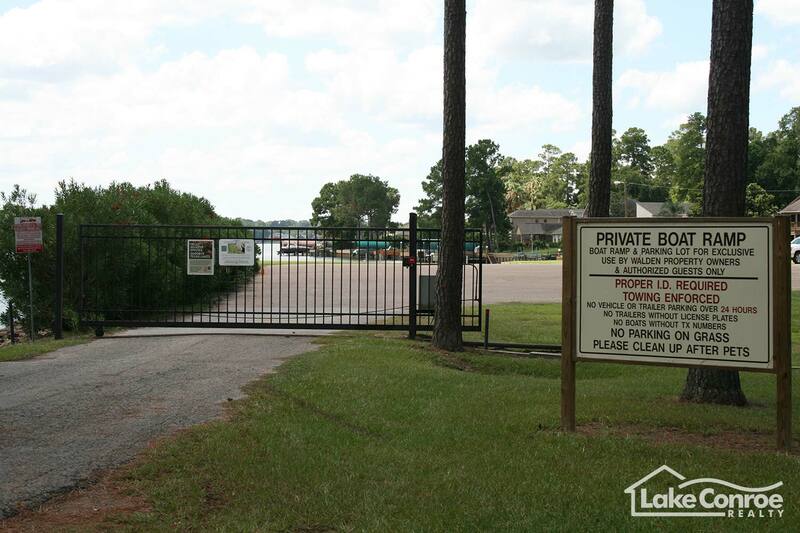 Residents in Walden have access to their own Marina within the community to store their boats and jet skis. The Marina also offers pontoon boat and jet- ski rentals for weekenders as well as a full service marine gas station to fill up your watercraft. 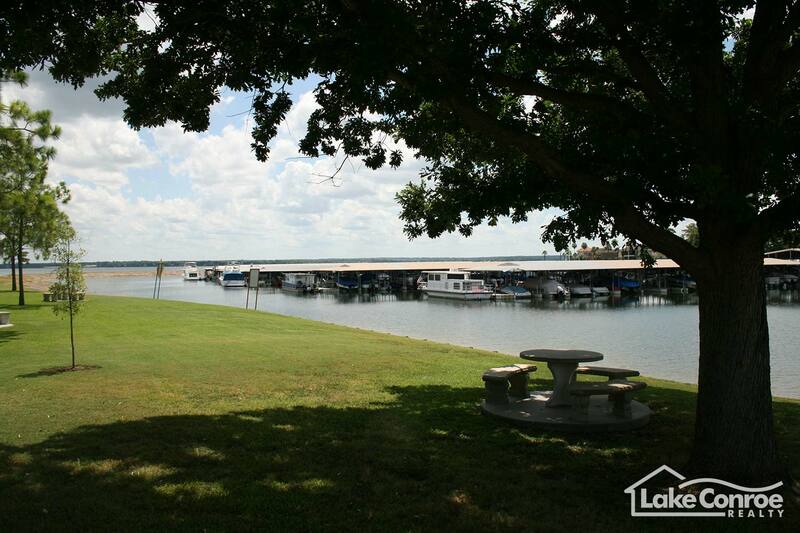 The Walden Marina is centrally located on the west side of the lake relatively close to the south end of the lake with all of its restaurants and to the north end with the National Forest if you're more of a scenic boat ride type of person. 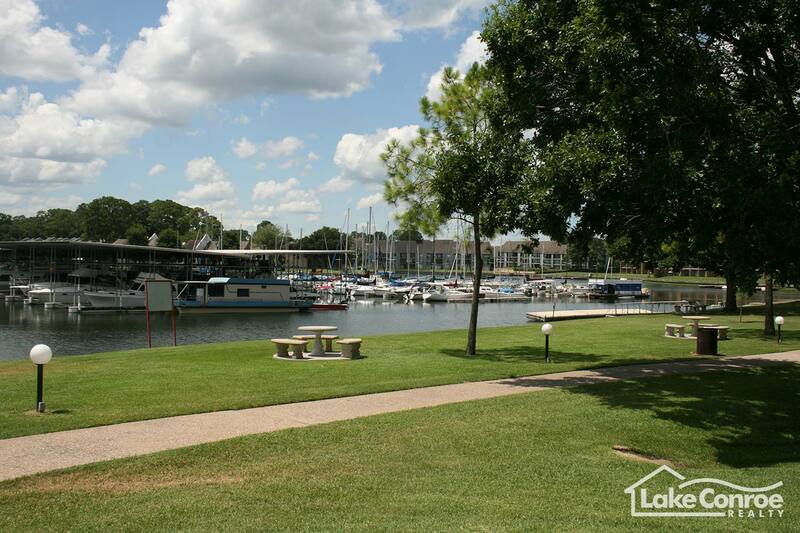 Being one of the only communities with a marine gas station is a huge plus of the marina as you don't have to take your boat to the south end of the lake to fill up. It's definitely an amenity to consider when deciding a home to purchase. Walden Golf Course is what has made Walden famous. This 18-hole championship course is one of the best in the state of Texas and has been ranked in the top 10 for many years. Hole #11 is one of the top 500 holes of golf in the world by Golf Magazine. The course at Walden is completely separate from the Walden Homeowner's Association and is privately owned. Walden is by far the best course here on the lake and attracts golfers of all types to play this critically acclaimed course. In addition to the course is a driving range and chipping green to hone your golf swing right across Walden road. A putting green is located in close proximity to the pro shop and the cart rentals right around the back of the building. Café on the Green is a little restaurant located adjacent to the Pro Shop for a bite to eat before or after a round on this amazing course. This eatery offers fare such as sandwiches, salads, soups, and some heavier options in addition to the lighter and more seasonal foods. Anyone can purchase a membership at this esteemed golfing destination but being in Walden allows you to access it that much more as opposed from living outside the community. 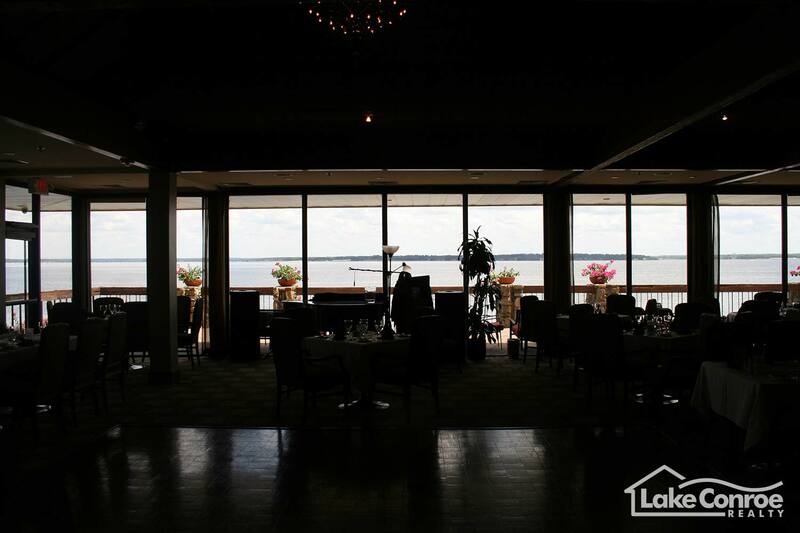 The Yacht Club at Walden is home to perhaps the best eating establishment in the entire area. The award winning executive chef churns out superb dishes for dinner and for specially catered events such as weddings. It's hard to beat the quality of food that comes into the Commodore Dining room at the Yacht Club which brings many people from Wednesday to Sunday (the Yacht Club is closed on Mondays and Tuesdays). 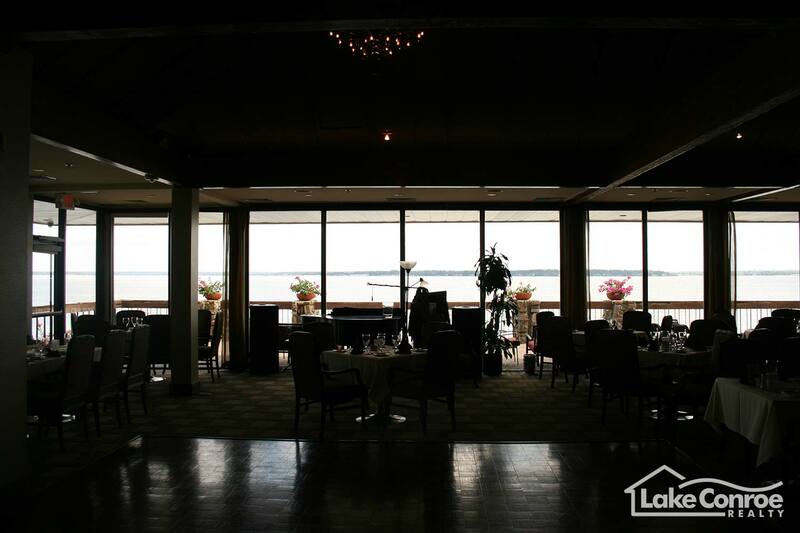 Private rooms are available for business meetings, family reunions, or weddings. You can't go wrong by choosing to spend your evening dining here, because it will be one to remember. 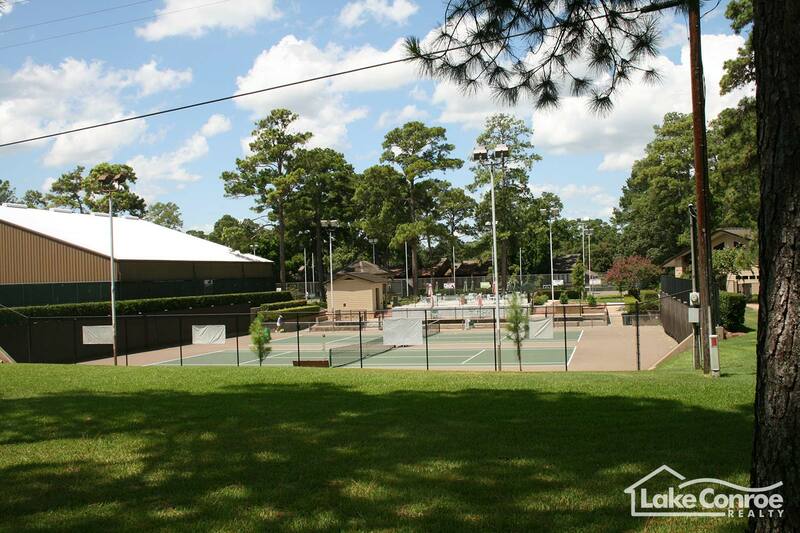 Unlike the Golf Course the brand new Tennis and Workout facility is operated by the Walden HOA. There are covered and uncovered tennis courts for matches under any weather conditions! There's also a Tennis shop in the facility as well as locker rooms for men and women. 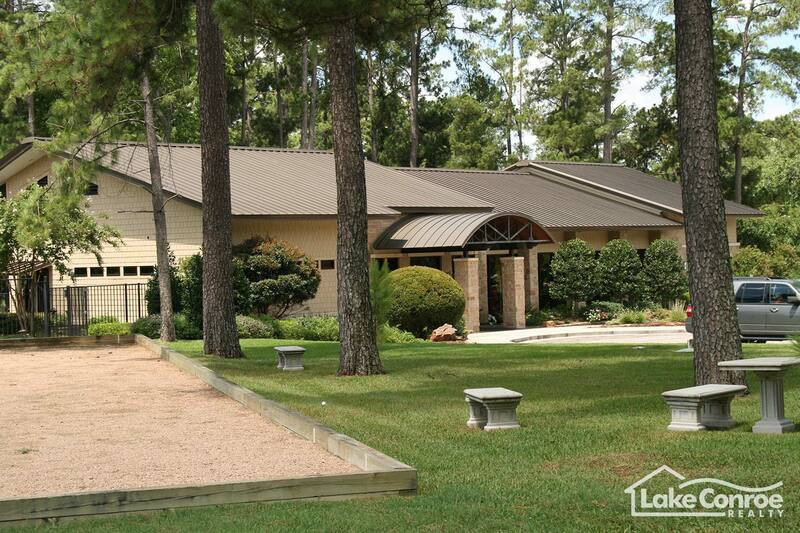 The brand new fitness center is top notch and the whole facility is managed by a certified tennis professional. 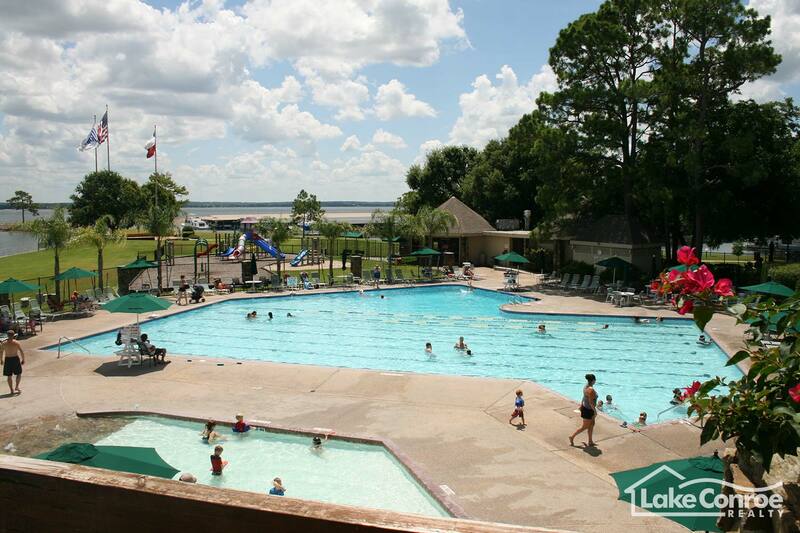 If you live in Walden you pay annual maintenance fees which means every member of Walden is a member of the Racquet Club and has access to this wonderful facility. Walden used to be part of a large piece of land owned by the Madeley's until the 1970's when Walden began to be developed. 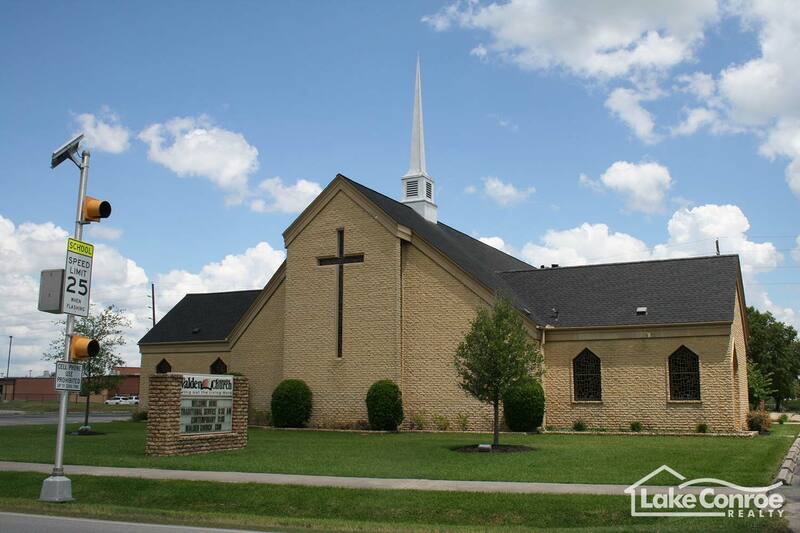 Today there is an Elementary School carrying the Madeley named after the family who owned the land. On top of it s own Elementary School, Walden has it's own gas stations, full time Fire Department, Sheriff's Office, and a church. Being one of the first communities built, Walden's age can be seen in some of the layout of the community. The older sections of Walden do not have natural gas while the newer ones actually do. 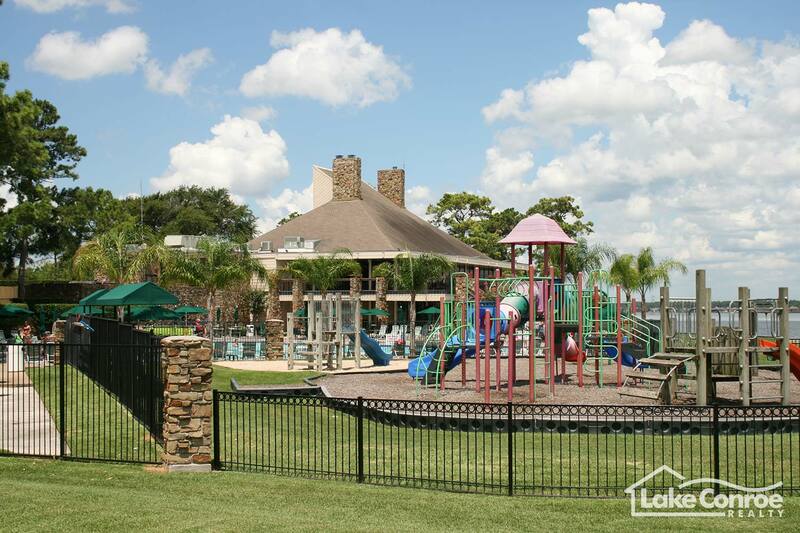 In addition there are places such as Walden Estates which are small gated areas within Walden as the actual community is not gated. Due to Walden's large size many types of homes can be found among the winding streets of Walden. 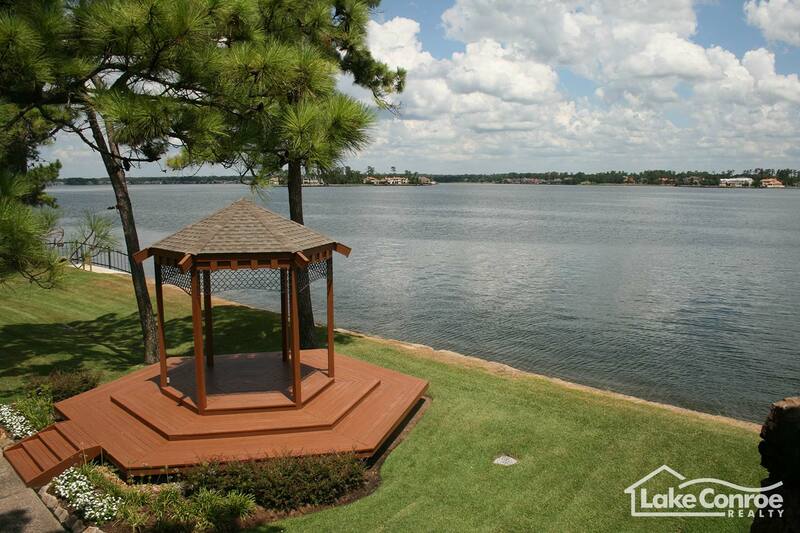 Parts of Walden are located in very desirable areas such as on open water lots or on the golf course. Most of these homes will be the more upper end and larger homes. 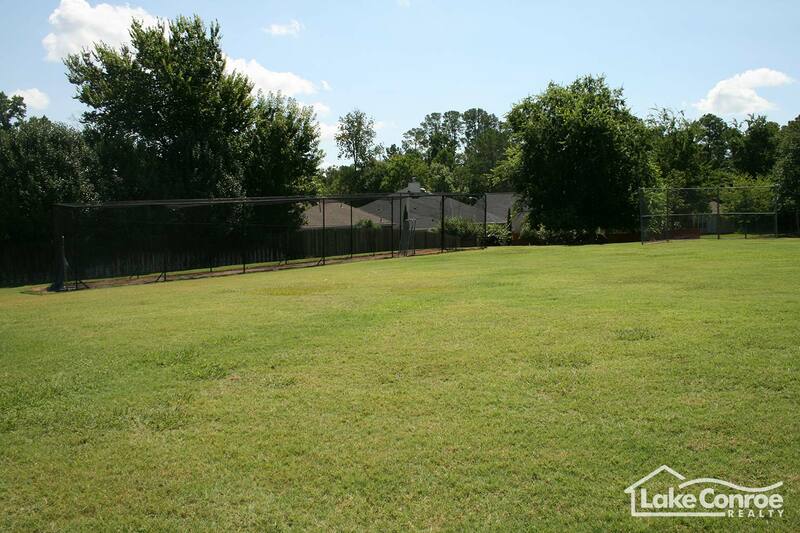 A large portion of Walden is still forested and many homes are surrounded by the large and beautiful trees that give you the feeling that you're living out in the forest. 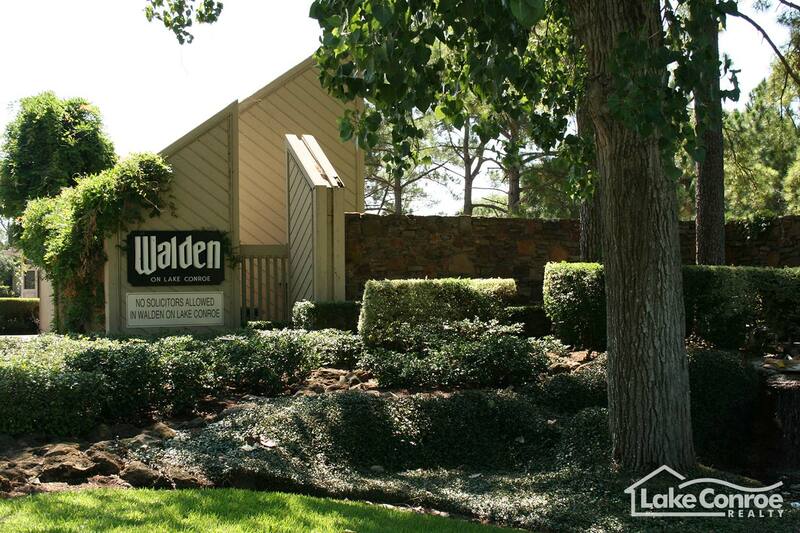 Condos and townhouses are also located in Walden which adds further diversity to Walden's home market. 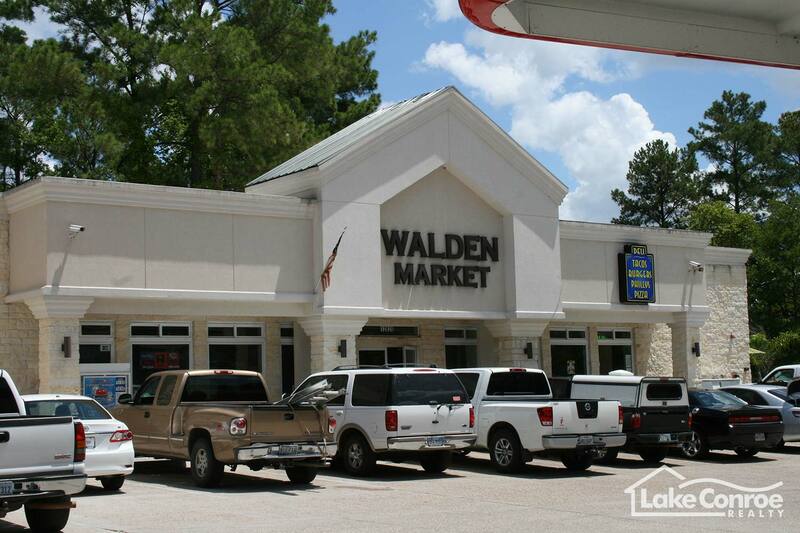 There's a lot to see and choose from in Walden because there's something for everyone. 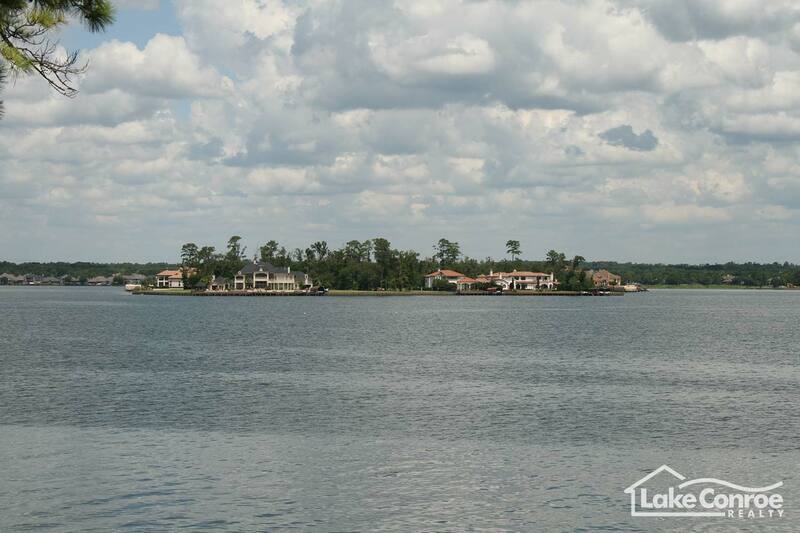 Homes on the water, single family dwellings, or even weekend homes. 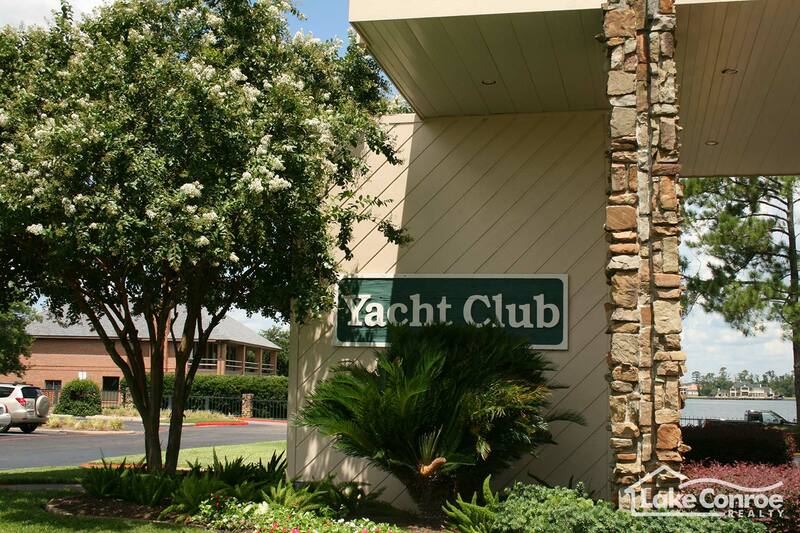 With the diversity of homes in Walden coupled with many amenities such as the Marina, Yacht Club, and award winning golf course; many people find that this is the most desirable place to live because it does offer so much.